How effective are free trial offers at reducing your cost per acquisition? How does a free trial offer affect retention? How do you determine the potential profit or loss of a free trial offer? Many online publishers and service providers have experimented with free trial offers for potential subscribers. What do they hope to gain from this tactic? Doesn’t giving away content for free result in reduced revenue and lost profit? The conventional rationale for offering a free trial is that it allows potential customers the chance to evaluate the service or content offering before making a financial commitment. Ideally, for the publisher this will results in more overall subscriptions. When combined with automatic conversion to paid service if left un-canceled, we found that overall profitability increased and early-term subscription cancellation declined. 1. How effective are free trial offers at reducing your cost per acquisition? To test the effectiveness of a free trial offer for services, we implemented a 30-day free trial offer on a health-related service website. The table below compares cost per click (CPC) campaign data from the 60 days prior to the free trial offer to the 30 days after activation. What You Need To UNDERSTAND: The free trial resulted in a reduction in the average cost per acquisition by $24.28 (nearly 40%). The initial test results proved to be very positive. The service provider was able to reduce its overall cost per acquisition by nearly 40% without changing bids in the pay-per-click search engines. 2. How does a free trial offer affect retention? 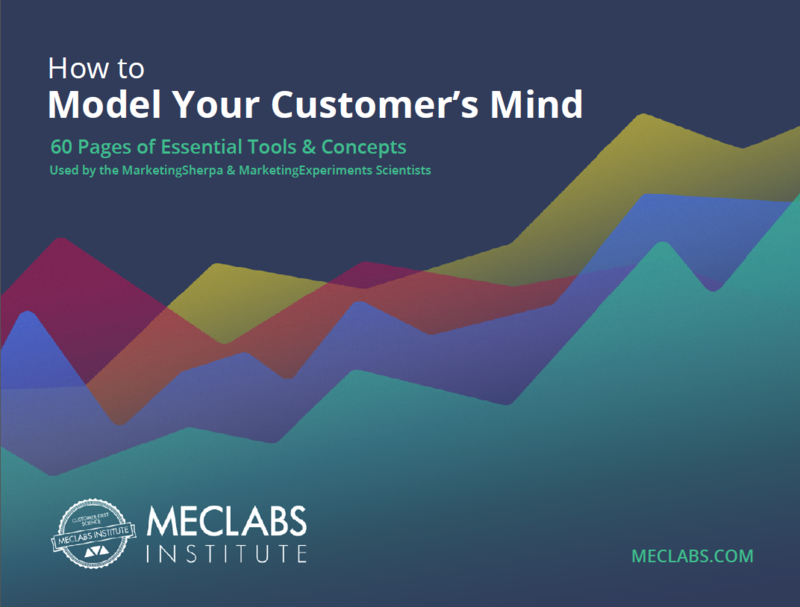 The numbers above, while encouraging, do not take customer retention into account. After all, if these customers do not convert to paying members after the trial period, it could actually be losing revenue for the company. What You Need To UNDERSTAND: For Test Site A, 68.75% of free-trial members went on to pay for at least one month of the service. KEY POINT: The true indicator of success for a free trial offer is retention. Do enough free-trial members go on to become paying members to warrant the trial? Was your offer more profitable before or after implementing your free trial? What You Need To UNDERSTAND: For Test Site B, 87.7% of free-trial members were successfully renewed as paying members. 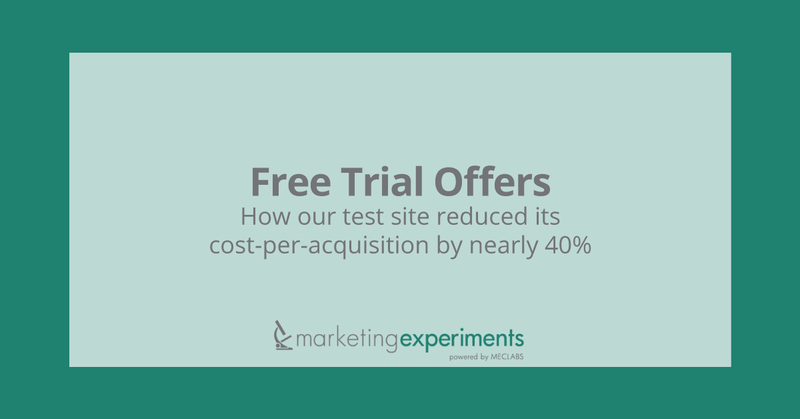 For these two test sites, free-trial members were less expensive to acquire than regular members, even after taking attrition into account. When free-trial members are 40% less expensive to acquire and go on to become paying members nearly 70% of the time, we are looking at a winning formula. The free trial offer for Test Site A is a clear success (*1). For Test Site B, the even higher retention rates would indicate a 30% or more increase in overall sales revenue. KEY POINT: Different market sectors may respond differently to free trial offers. While we can infer much promise from our test findings, the specific economic value for your business will be determined through your own testing. To gauge the effectiveness of a free trial offer, you must continue to measure your results over time. While Test Site B experienced an overall 30% increase in the rate of new business during the study period, the long term value of the free trial offer must be measured and tracked over time. 3. How do you determine the potential profit or loss of a free trial offer? 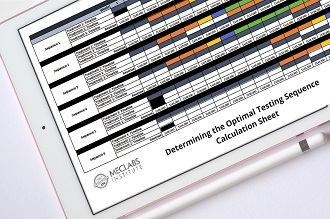 To help you calculate the potential gains or losses from implementing a free trial offer, we have prepared a spreadsheet tool that compares profitability with and without a free trial offer. To use the tool, plug in your own site metrics and the worksheet provides you with comparative statistics. Weigh the potential gain of a free trial offer against your profit margin. Some businesses simply will not benefit from a free trial offer because their profit margins are too low. Use the spreadsheet tool above to determine your break-even point. Weigh the potential benefits of more members against the revenue that will be lost during the initial free trial period. Often, the optimum offer structure will not become apparent until after you have begun testing. Start small. Don’t risk your entire marketing budget on a free trial offer before it has proven itself to work. KEY POINT: All of our tests used automatic-conversion-to-paid if the trial membership was not cancelled. Requiring credit card information at free trial sign-up reduces the risk from those who may provide bogus contact information simply to get free access to your content or service. Some companies have reported success with free trials even without requiring a credit card number up front. However, we have found that attrition rates are much, much lower if you ask for a means of payment ahead of time. If in doubt, test both approaches. We intend to conduct our own comparative test of these two approaches and will publish the results in an upcoming Journal brief. Pay close attention to the copy related to credit card submission. For example, you should emphasize that the credit card number is required in order to limit one free trial per person, and also to avoid any interruption of service once the trial period has expired. KEY POINT: Do not simply REPLACE your regular free offer (for example, your email newsletter) with your free trial offer. Most subscription-based sites offer a free version of their publication or service to attract a potential audience for the premium version. This newsletter or other free offering should not be abandoned when you implement a (premium) free trial offer. Continue to use your newsletter to drive traffic to your premium offer. In addition, you may offer members who opt out of your premium offer before the trial expires to remain subscribers to your newsletter with the hope of recovering them in the future. KEY POINT: It is better to start low and increase your price over time as you continue to test. This has the least chance of alienating your customers and will more effectively allow you to zero in on your ideal price. A free trial offer will require that you thoroughly review and adjust your subscription path. The new offer will fail if you do not change copy and redesign the order path. We have had success with physically posting the pages of the subscription path on our office walls and walking through the order sequence. Make sure the path makes sense from ALL website entry points. Experiment with different trial periods. Some sites have the most success with 30-day trials, while others may benefit from 7-day or 14-day trials. The optimum period depends upon your content or service offering and is best discovered through testing. In the same way that you start with low pricing and increase it in subsequent tests, you should start with a longer trial period and reduce it in subsequent tests. 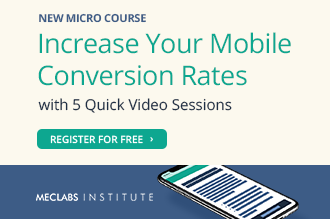 See if reducing the length of the trial impacts conversion. Give your prospects the most attractive offer initially and then scale it back to find the ideal free-trial period. Experiment with limited-access versus full-access for your free trial offer. If your content can be too easily downloaded and archived, a limited-access offer may be more effective. However, make sure trial members have sufficient access to assess the value of your complete offering during the trial period. This, after all, is the essence of the effectiveness of free trial offers on conversion and on retention. Strike the right balance between what you give away versus what remains your exclusive, paid content. Consider the use of actual paper invoices. One successful online business sends invoices to everyone who cancels during the free trial period (or whose credit card fails the renewal). This effort alone generates between one and five percent recovery of free-trial cancellations. Utilize other offline marketing techniques such as postcards and other direct-mail techniques to generate even more free-trial customers. While a free trial offer and a money-back guarantee are similar in functionality, they are perceived quite differently by potential customers. Strongly consider offering BOTH to your new customers. The additional protection of a 30-day money-back guarantee (after, say, a 30-day free trial) will make potential customers feel even safer trying out your service. There are many who have implemented highly successful free trial offers. Among these, the SQL Server Worldwide Users Group <http://www.sswug.org/> stands out a s an excellent example of a successful free trial offer. Implementing a free trial offer on your subscription or service-based site provides an opportunity for customers to evaluate your product before buying and gives you the chance to prove your product’s value to qualified customers who simply needed a nudge. Although a free trial may not be profitable for every site in every market sector, we believe that for many it offers an opportunity to significantly boost sales volume and increase profitability. 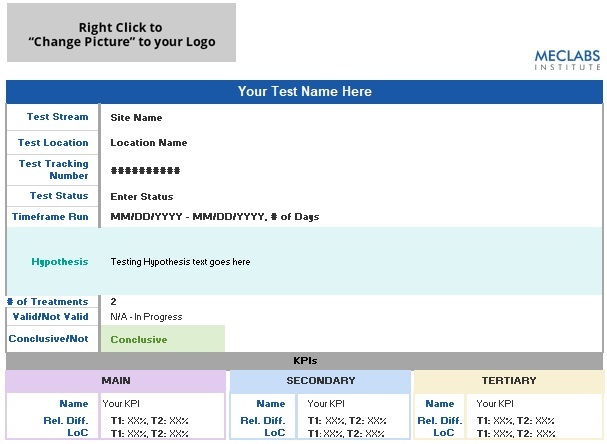 The guidelines presented above should help you implement an effective free-trial test on your own website. (*1) In order to gather data in a timely manner for this report, these tests were run concurrently with two different test sites. The long-term retention rate for test site A was not yet established at press time, and may vary with the retention period considered. As part of our research on this topic, we have prepared a review of the best Internet resources on this topic.